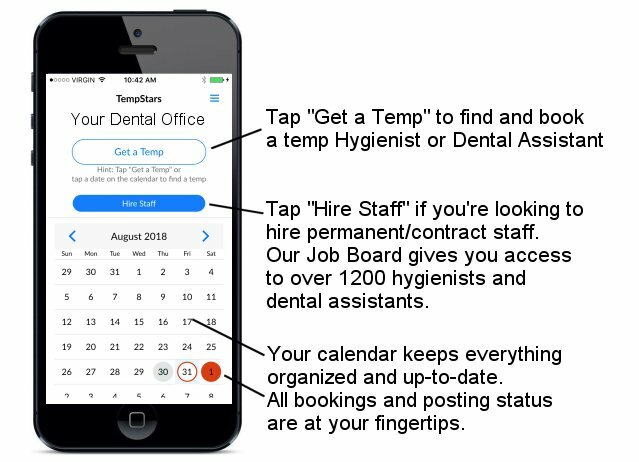 TempStars is the only dental temp agency that uses cutting-edge mobile technology to make it fast and easy for dental offices to find a good hygienist or dental assistant. Serving Toronto, the GTA, Vancouver, Calgary, Ottawa and most of Ontario – TempStars takes the stress out of finding a good temp hygienist or assistant when you need one. We connect you directly with more available local hygienists and assistants than any other agency. No setup fees or subscriptions – our fee only applies after we’ve done our job well. No surprises. As icing on the cake, you can hire our best TempStars hygienists and assistants for your dental office team for free. No finder’s fee. You’re welcome. Everything we do and every decision we make is focused and dedicated to this vision. Premium Service, Not Premium Price. At $38(+hst) per placement, our fees are among the lowest in the industry. 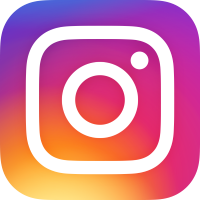 This does not mean low quality service. Our commitment is to make it easy to find a good hygienist or assistant, fast. Not just anybody, but a hygienist or assistant who delights your patients and helps you grow your practice. Our Best Hygienists & Assistants. Every Time. 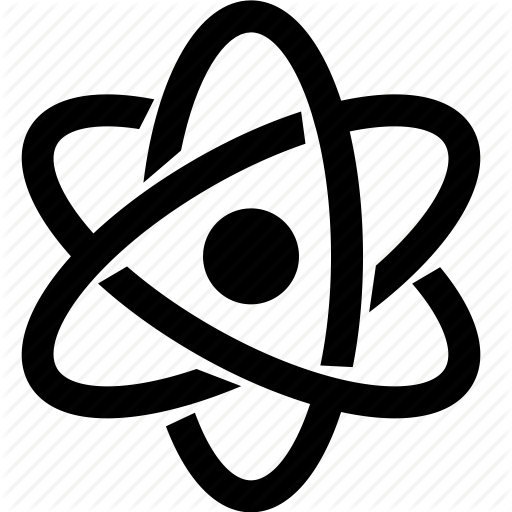 It’s not luck, it’s science. 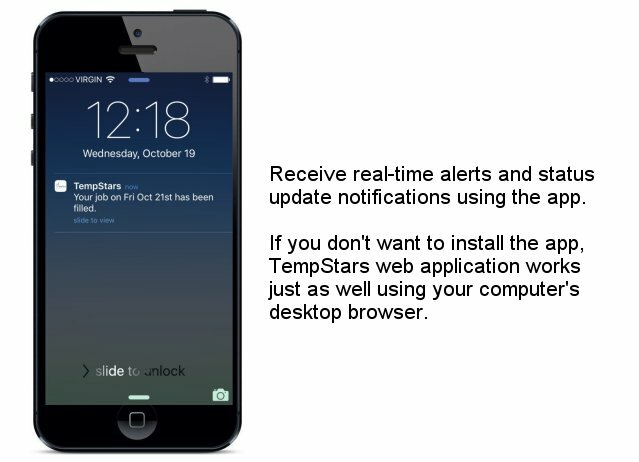 When you post a job, TempStars uses a proprietary algorithm to ensure you get the very best available hygienists & assistants. Every time. Hire Our Best. For Free. There are no fees to hire our hygienists or assistants. You’re welcome. 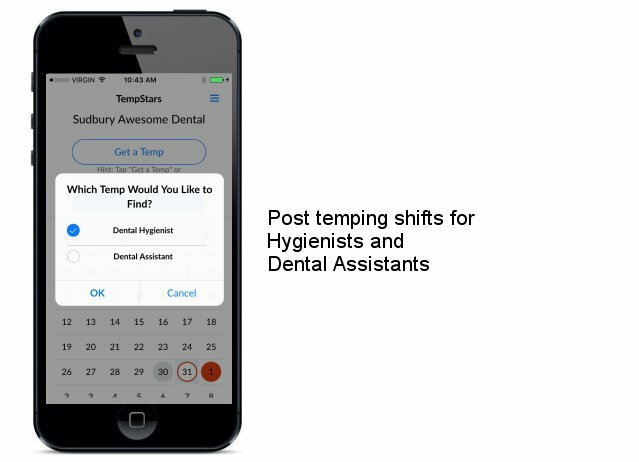 TempStars allows you to designate any hygienist or assistant as a “Favourite”. A Favourite hygienist/assistant gets exclusive first access to your job postings and the first opportunity to accept. TempStars instantly puts your job posting in front of hygienists and assistants who can help. Your job status is kept up-to-date with real-time notifications and updates on your mobile. TempStars keeps that knot out of your stomach when your hygienist or assistant can’t make it in. Get a good hygienist or assistant fast, and save the day. Over 1200 dental offices (and growing daily!) like yours trust and depend on TempStars to find them a good hygienist or dental assistant when they need one. 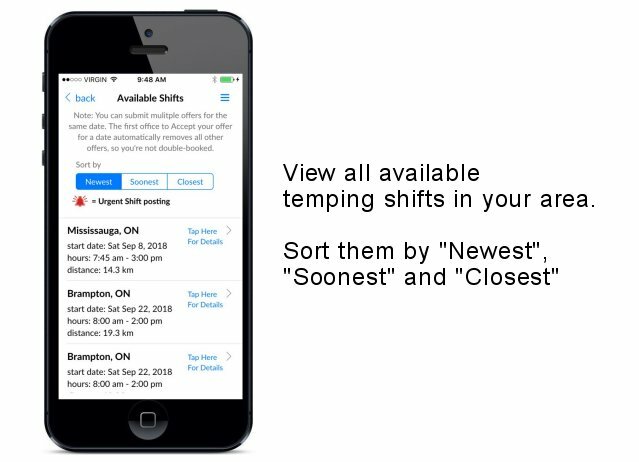 Install the TempStars app and you will be notified when a dental office in your area needs a temp. Turn on alerts when you want to work, and turn them off when you want some “me” time. 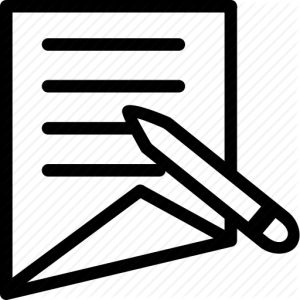 Work as much as you want, and take off as much time as like without affecting your ranking. Looking for that dream job? Our new Job Board is now LIVE! Find job postings for permanent, mat leave, and contract positions that you are pre-qualified for. Apply directly to the office through the app. 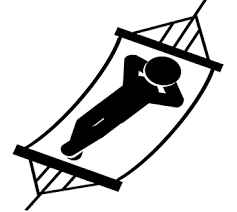 Already have a permanent position? Turn on TempStars live alerts when you want to work a few extra hours for that upcoming vacation or special occasion. 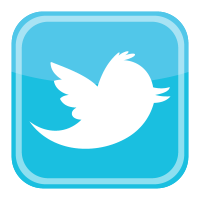 We’re here whenever you want to use us. 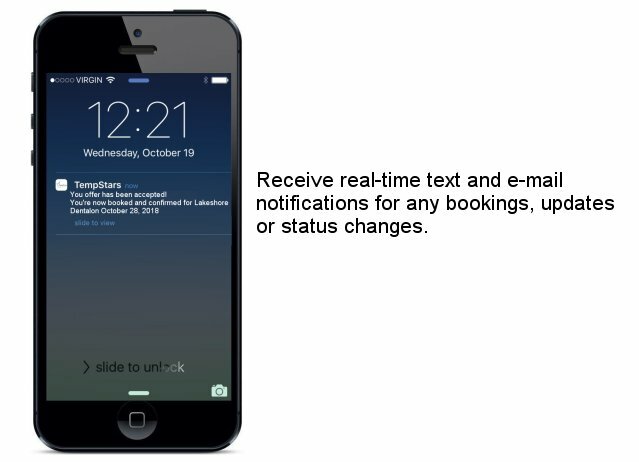 TempStars allows you to track and send invoices to the dental office directly. The system also keeps all your jobs and invoices in one place, so when tax time comes around, it’s easy to download and organize your finances. 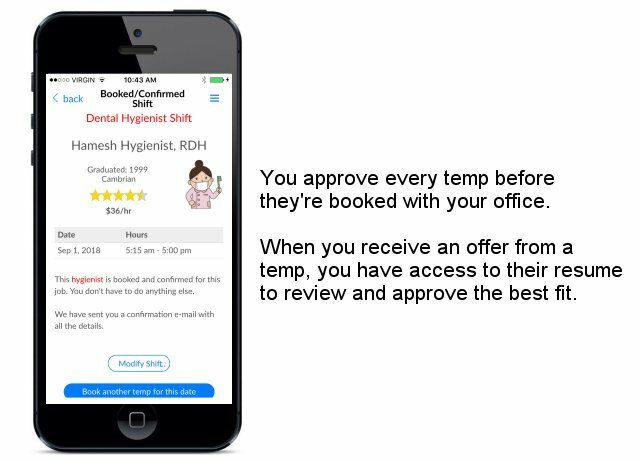 Using TempStars is free for hygienists & assistants. Simply download the app, sign up and get busy! No surprises. TempStars knows hygienists & assistants are essential members of the patient care team, and the cornerstone of a successful dental practice. Not only are we passionate about high quality clinical care, but also the contribution of hygienists & assistants to a healthy work environment and patient relationships. You matter! Over 2000 hygienists and dental assistants (and growing daily!) 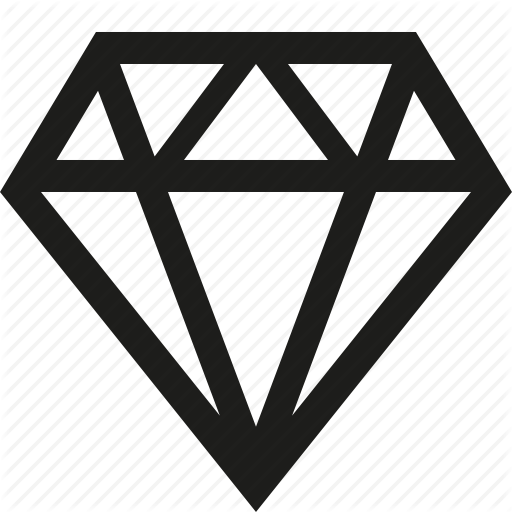 trust and depend on TempStars to keep their schedule busy and flexible, earning top rates.